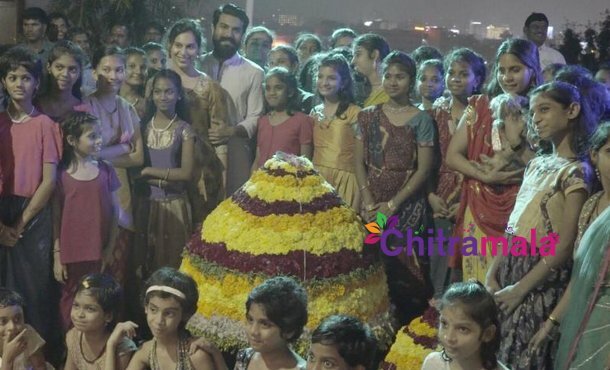 Mega Couple Ram Charan and Upasana Konidela took part in Bathukamma festival celebrations in Hyderabad along with Guild of Service Seva Samaj Balika Nilayam Orphanage. Charan and Upasana also danced around the Bathukamma for a traditional song sung during the festival. She was seen offering harati to Bathukamma along with her family members. They involved in arranging flowers in the cone shape for Bathukamma. 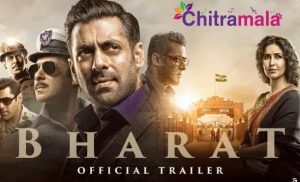 With a symbolic gesture of spreading joy and love, the family looks at this as a way to give back to the society for everything they have. And from the looks of it, they had a lot of fun. “Had a fabulous time with the girls and family! (sic),” she wrote on social media summing up the mood of the celebrations. Women offer prayers to Goddess Maha Gowri. The festival concludes with Saddula Bathukamma, two days before the Dasara festival.